MRM‘s dedication to going Non-GMO starts at the ingredient level, as they source the highest quality ingredients to be evaluated for any formulation. I love their supplements & superfoods. 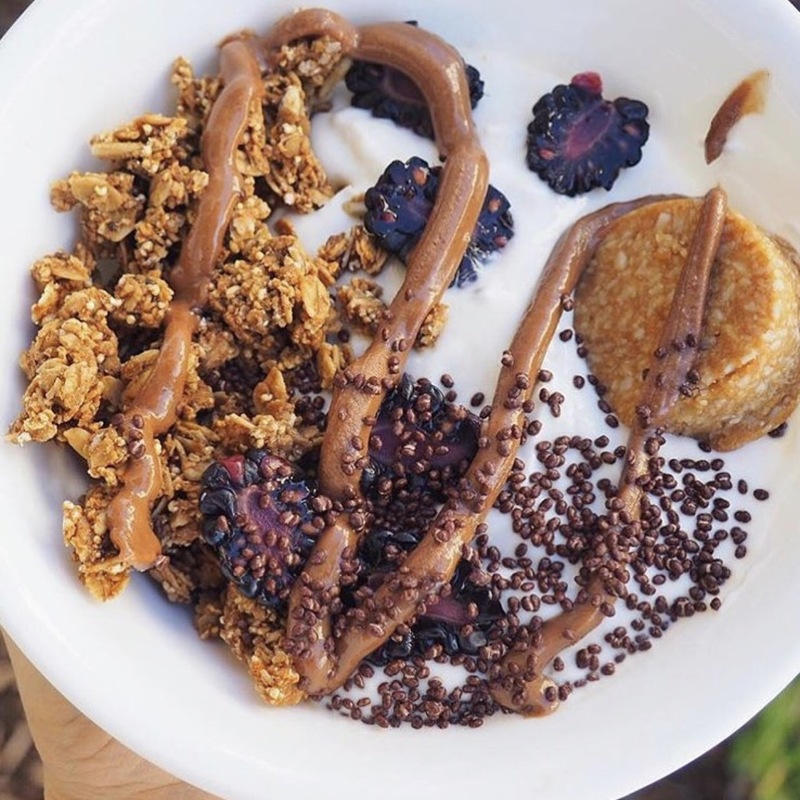 Their superfoods are extremely nutrient dense and unprocessed – which is how they should be! Use code AMANDAAANICOLE for 40% off all products on their website, here! They believe that by mindfully focusing on our hydration we can dramatically transform our own well-being while eliminating unneeded waste at the same time. 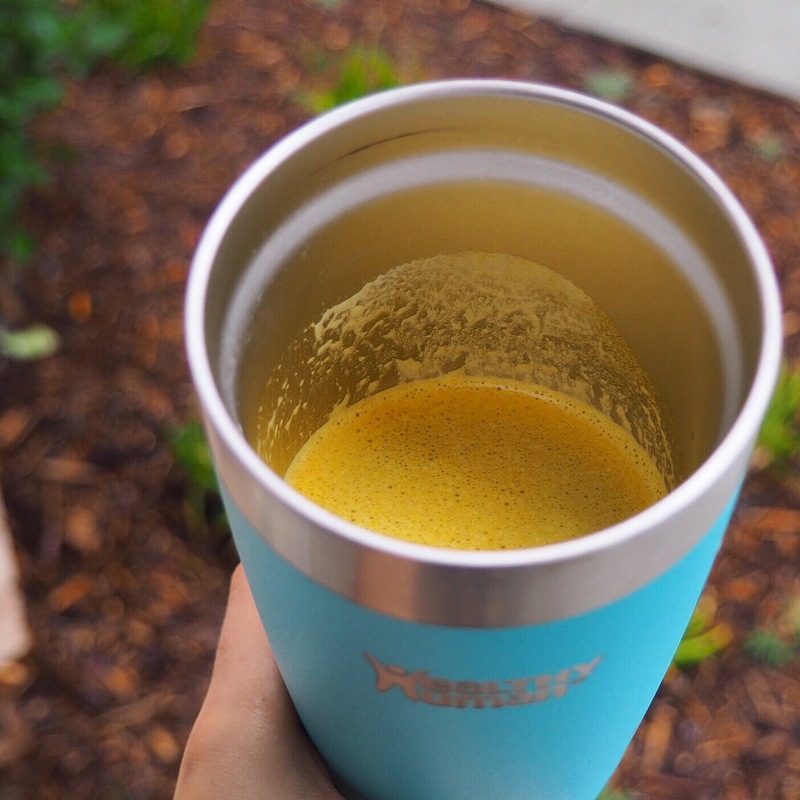 All of their products are eco-friendly, made ethically, 100% BPA-free, free of phthalates, and made with 100% premium food grade 18/8 stainless steel. Use code MANDAN10 on Amazon for 10% your Healthy Human purchase! You are unique, so your daily vitamin regimen should be custom to you! Build a personalized daily vitamin pack with honest guidance and better ingredients! Use code AMANDA for 50% off your first month’s supply of vitamins – here! Why Frank&Whit? It’s simple. Their vision is to handcraft amazing products for your modern lifestyle using the best ingredients available all while helping promote a social mission that is near and dear to their hearts. Their products are all natural, plant based, and cruelty free. Use Code AMANDAAANICOLE for 20% off your purchase! Find the link to explore their site here ! Enjoy! 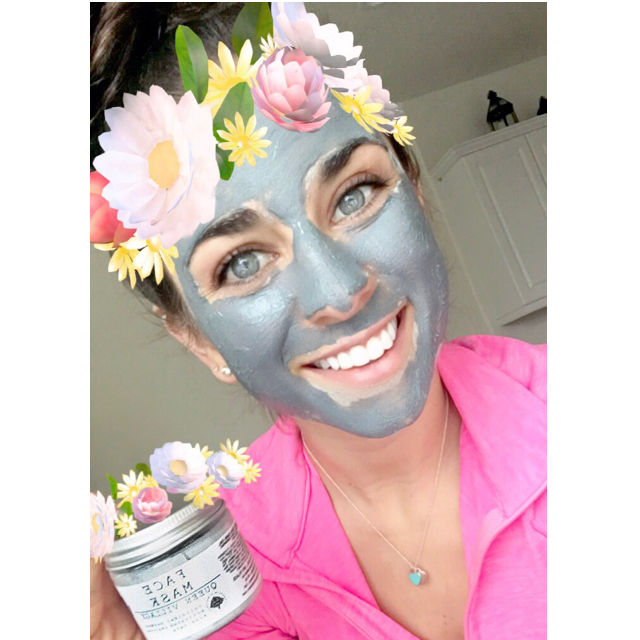 Use code AMANDAAANICOLE for 20% off at Emmy’s Organics website! 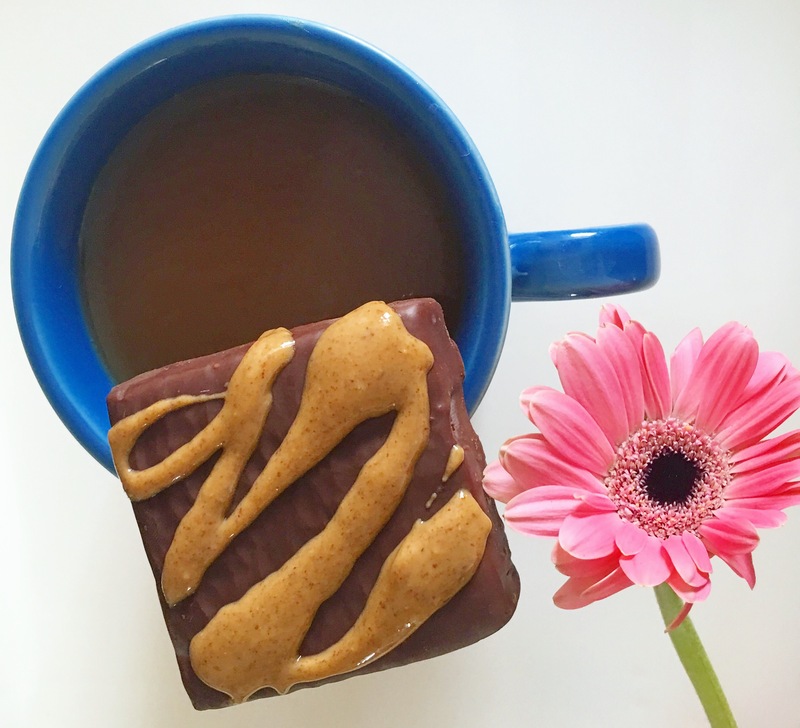 The nut butter protein bars were developed as an alternative to the chalky protein bars that are currently on the market. 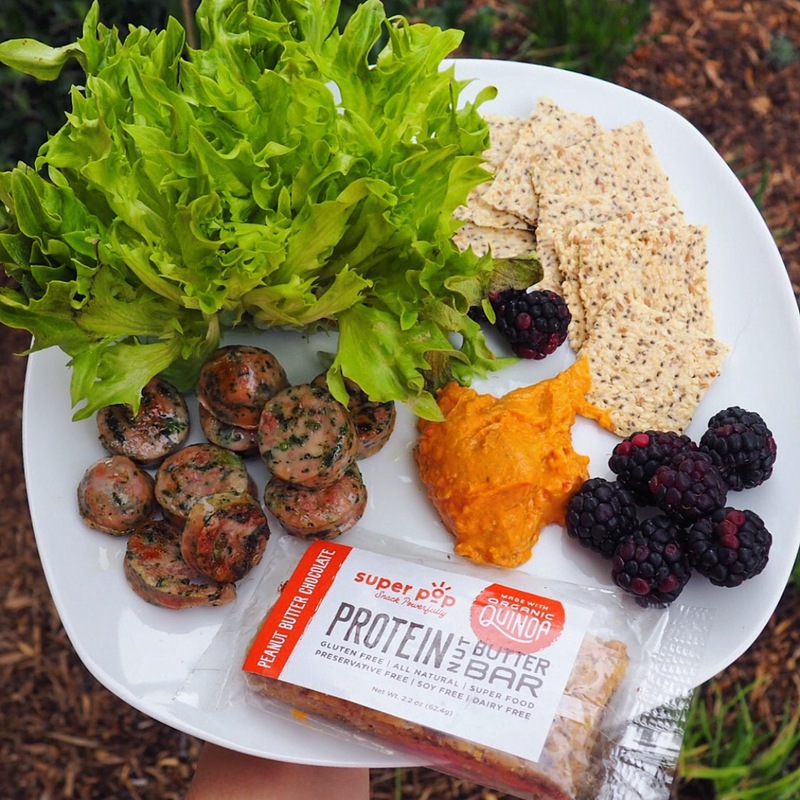 They are a clean and nutritious protein bar that actually taste like real food…what a concept?? They are a healthy, creamy and crispy bar that I think tastes like a candy bar. These bars are made in small batches to ensure high quality snacks. They are great for the whole family! Use code AMANDAAANICOLE at checkout for 15% off your order at SuperPopSnacks’ website! 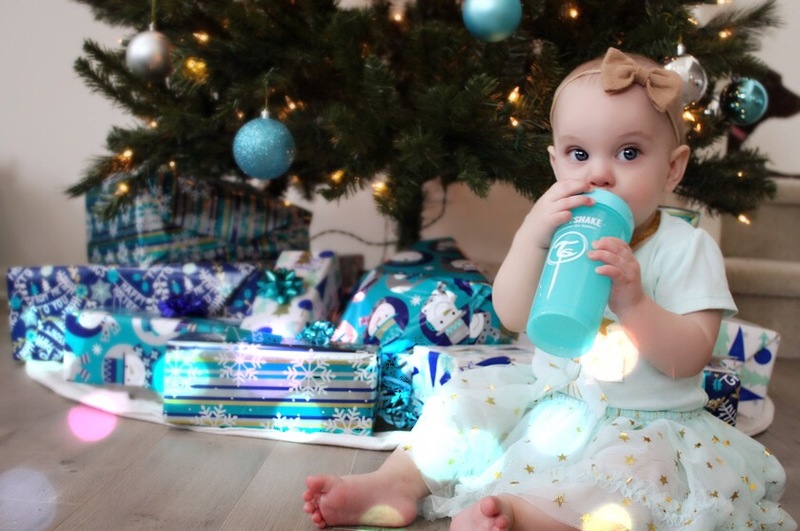 Twistshake is the next generation baby bottle! It was created and produced with parents in mind to ease the transition, switch, or support the interchanging from mommy to bottle! Retainment of heat for warm milk! Ingredients are what matter most! Health Warrior is an amazing company who makes incredible superfood products! HEALTH WARRIOR is a food and movement brand. They believe better health will build a stronger society. It is their mission to inspire healthy diet and exercise habits, fueling that momentum with their radically convenient superfoods. I regularly eat these incredible products and I was given the opportunity to share my personal discount code with you all! Use code AMANDANICOLE30 for 30% all products and apparel on the Health Warrior website! Enjoy friends! 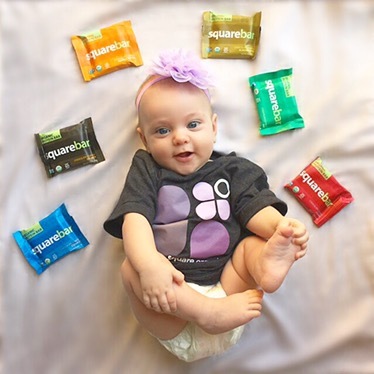 SquareOganics is one of my FAVE companies because not only do they have such a fun and positive “attitude,” their products support people with restrictive diets. Me being one of them! I have ulcerative colitis/chrons disease, and I have to eliminate all inflammatory foods from my diet! They’re gluten, dairy and soy free, as well as free from all those processed sugars. These squarebars support my restricted diet so I can maintain an active lifestyle! I regularly post creative was to eat these yummy bars- so look out for those within my blog! Use Code: AMANDAAANICOLE for 20% off all orders on SquareOrganics website PLUS free shipping. You may use this code indefinitely! Happy Snacking! are the perfect accessory to keep your hair out of your face and the sweat out of your eyes! Their headbands are made with stretchy, sweat absorbent material to guarantee the perfect, comfortable fit while your work out or score a goal for your team! I love my donut headband, I wear it almost every day! Use Code AMANDA at checkout to receive 20% off of your purchase of unlimited amounts of headbands! Click here to visit their shop!